Who Should Police LA's Deputy Sheriffs? Abuse of force, misuse of weapons and criminal convictions have brought LA Sheriff’s Deputies unwelcome attention. The Board of Supervisors has created an Inspector General, but there is still demand for citizen oversight free of political influence to keep the spotlight turned on. We’ll hear the pros and cons. 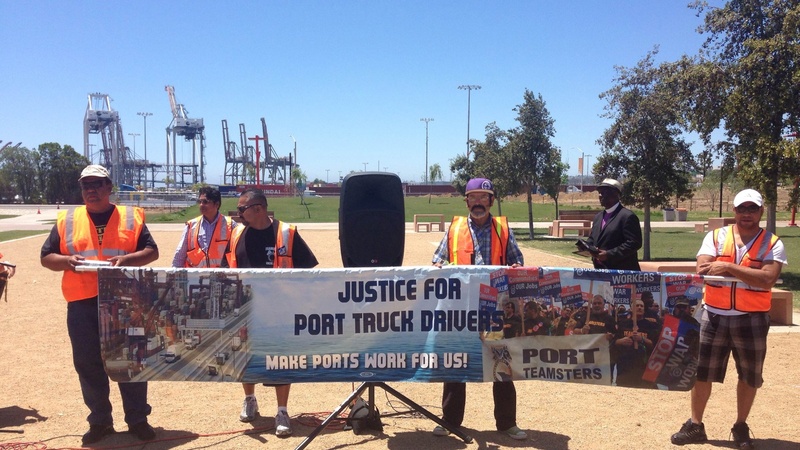 Also, striking truckers could hurt business at the Ports of Long Beach and Los Angeles; and the California Highway Patrol is under fire for last week’s videotaped freeway beating.